Winning Honor our new herd sire longhorn measured 90 13/16 inches. He comes to the Freeman Ranch the end of October 2017. 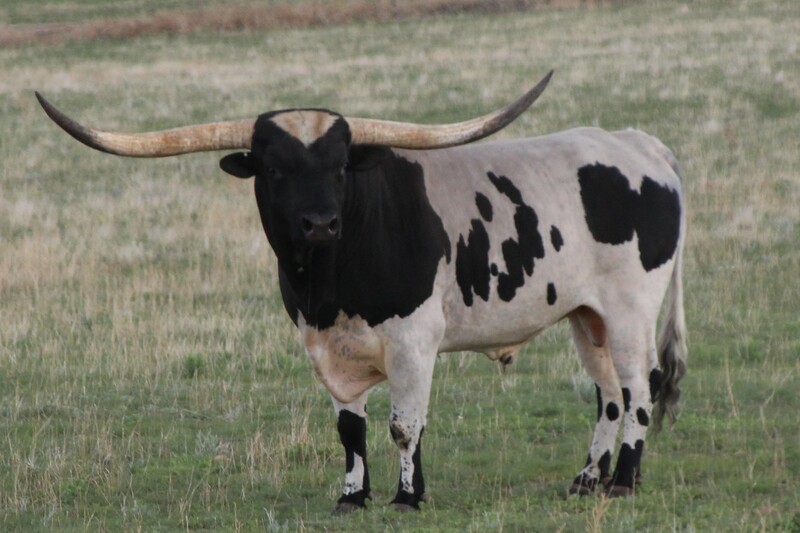 There are only 3 bulls in the world with longer horn and the closest are within 3/8 of an inch. Also added to our Longhorns is Dragonslayer. Visit our Longhorns page for more information. 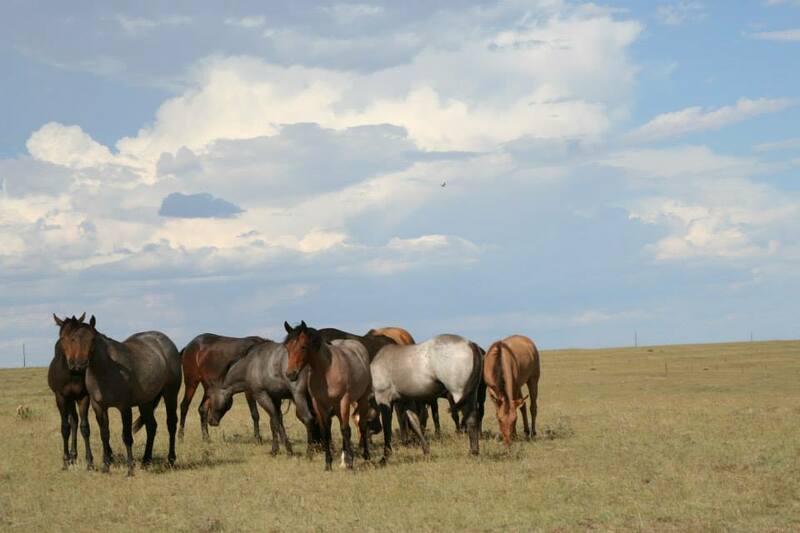 Freeman Ranch horses are offered to the horse community for ranching, riding, roping and many uses. Specializing in Hancock & Blue Valentine Studs. The goal for the Freeman Ranch is to have horse with lots of color and confirmation with big strong bones and a solid disposition. A multi-use equine that will move and serve the rider well. Interested in a Freeman Ranch Horse, visit our dedicated horse website here.